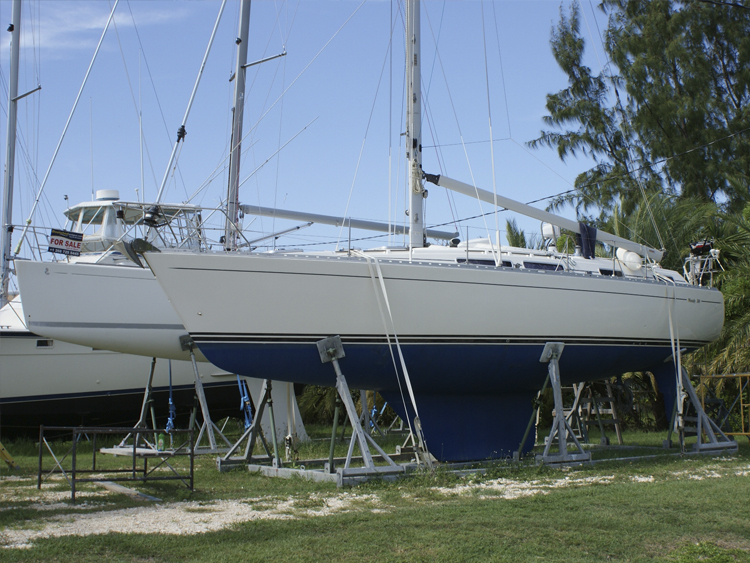 Two types of yacht cradles are available, namely transportable and stackable. 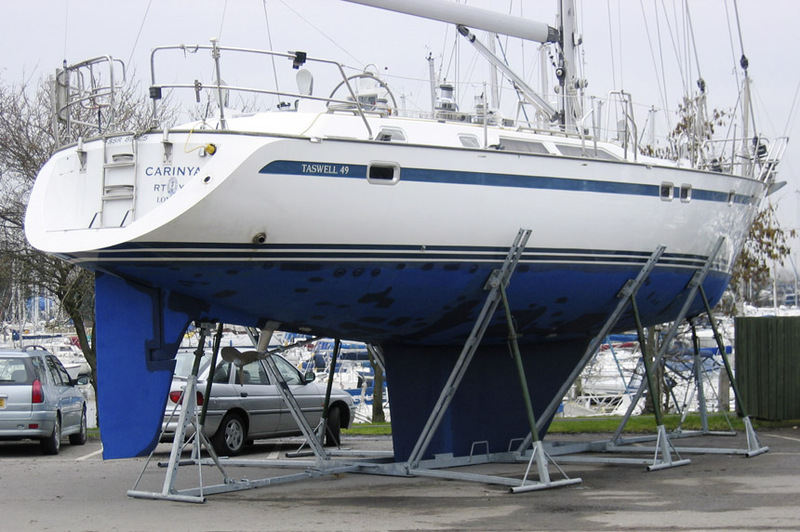 Our transportable yacht cradles are designed for boat owners who need to remove the cradle from site when not in use. 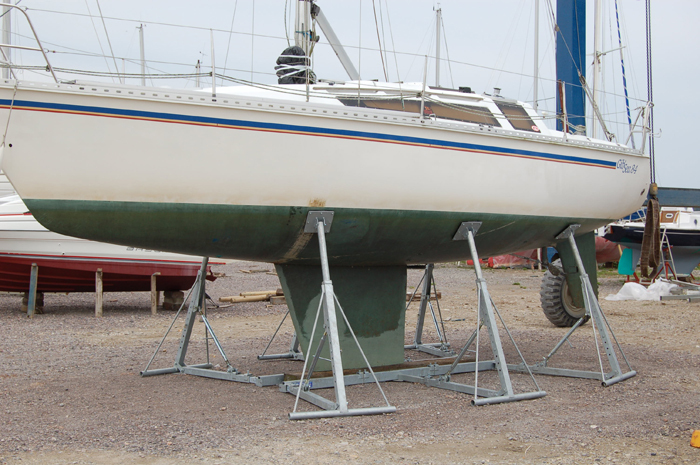 Stackable cradles are designed for use in boat yards, where they can be folded flat to save space. There are four motor boat stands available. Each have different minimum and maximum heights and are suitable for a wide variety of hull spaces and sizes. 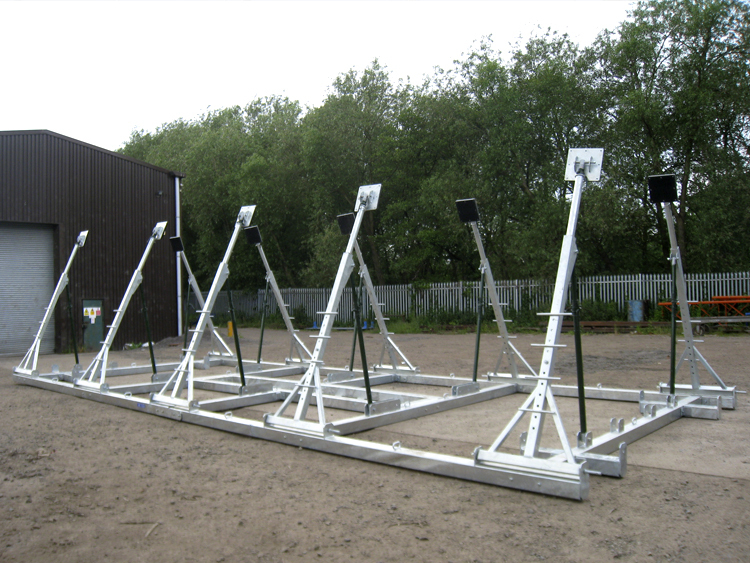 The stands are designed to stack for easy freight and storage and all are fully galvanised. 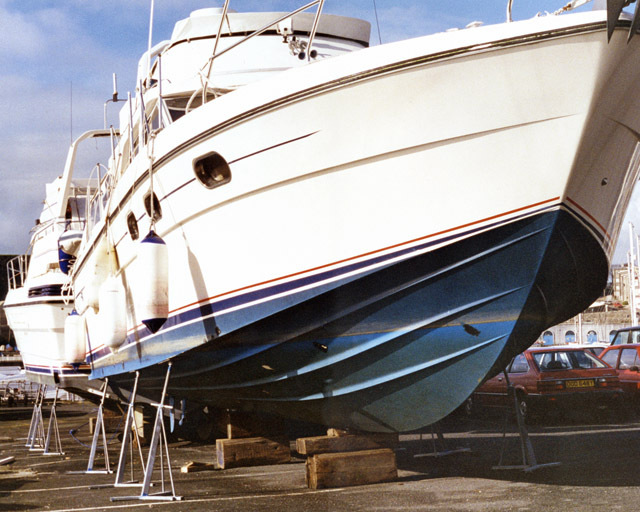 The Motor Boat Dolly allows motorboats to be moved around a showroom or driveway. 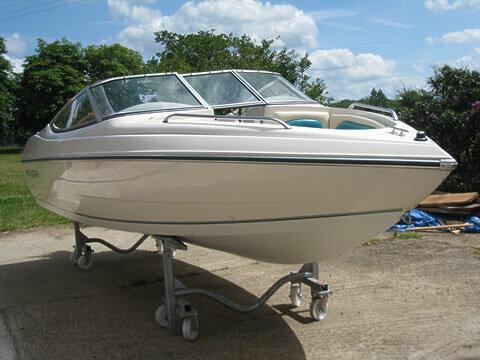 Available for boats up to 4 tonnes. 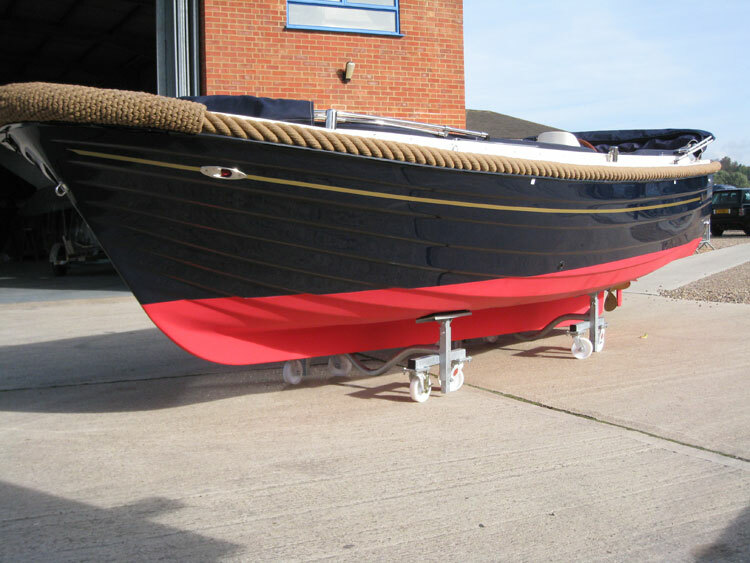 Established in the UK over 20 years ago, the Yacht Leg and Cradle Company is a leader in the design and manufacture of yacht cradles and motorboat stands. Our extensive Yacht Cradle range includes specific designs for private boat owners and professional users. 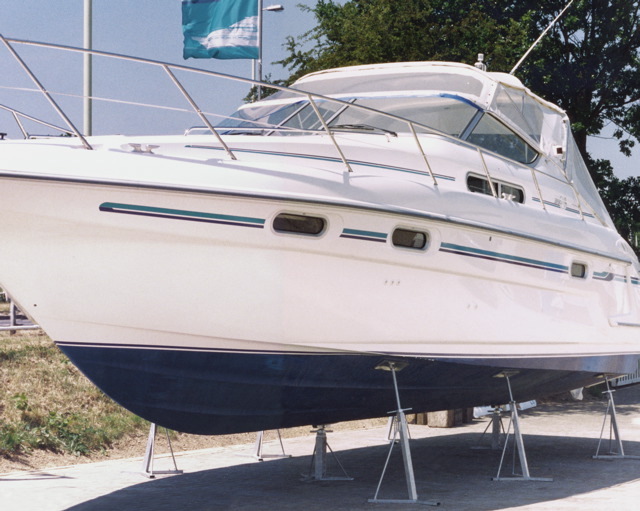 Our Cradles are now used extensively by marinas and boatyards from Europe to the Caribbean.